There are 3 available Thursdays in June, excluding Cork Week, so no discard will be applied. With the strong turnout in the last few weeks we’ve decide to give white sail boats a separate start for Thursday nights in July. 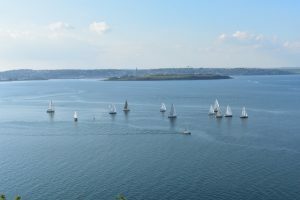 Weekend sailing will continue with All In Starts. The start will be as soon as possible after the spinnaker start. 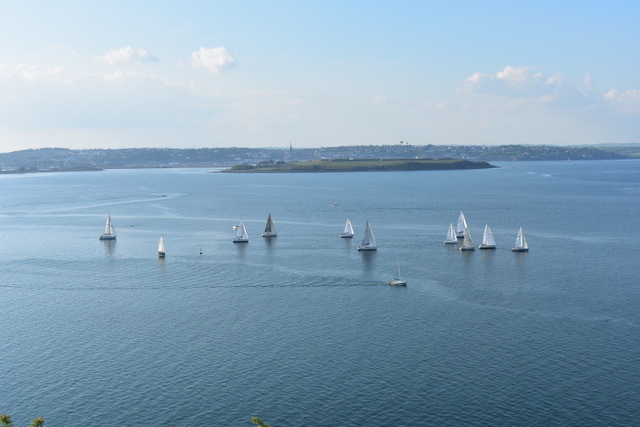 We had 27 boats, 7 of which are white sail, competing the June Thursday night leagues. The continued light airs has made it difficult for some of the slower boats who failed to finish on more than one occasion. After looking at the results the following changes have been made for July.